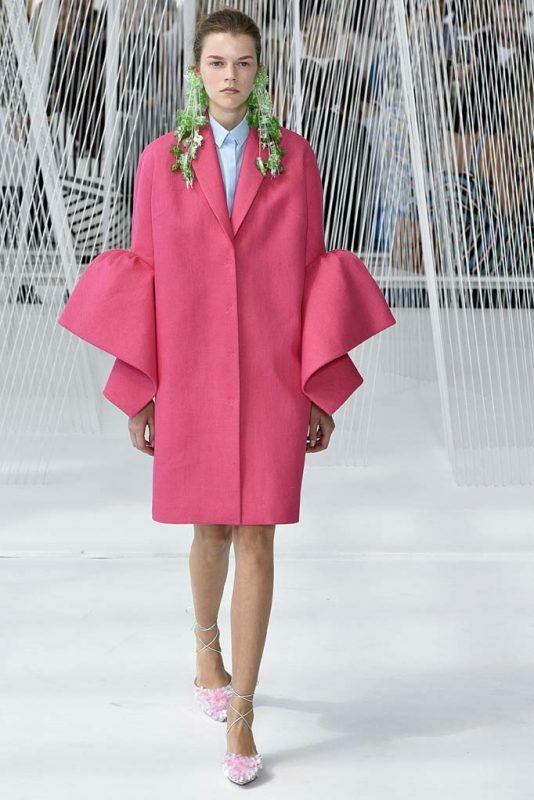 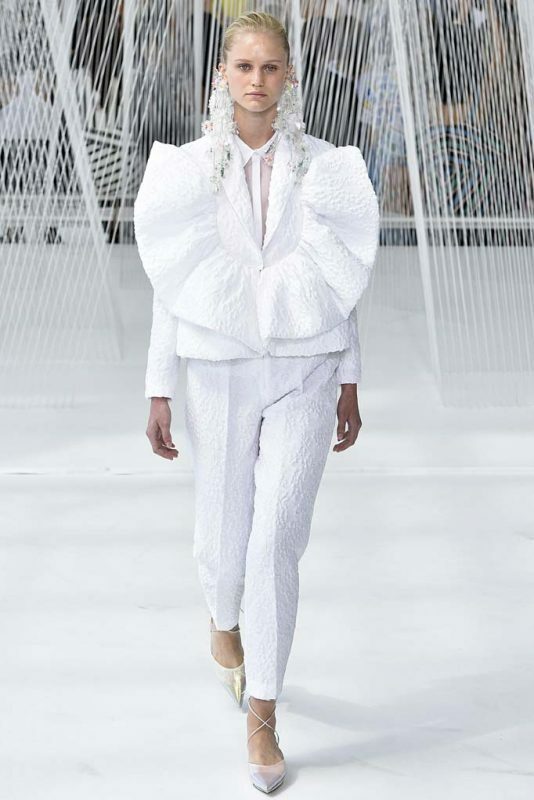 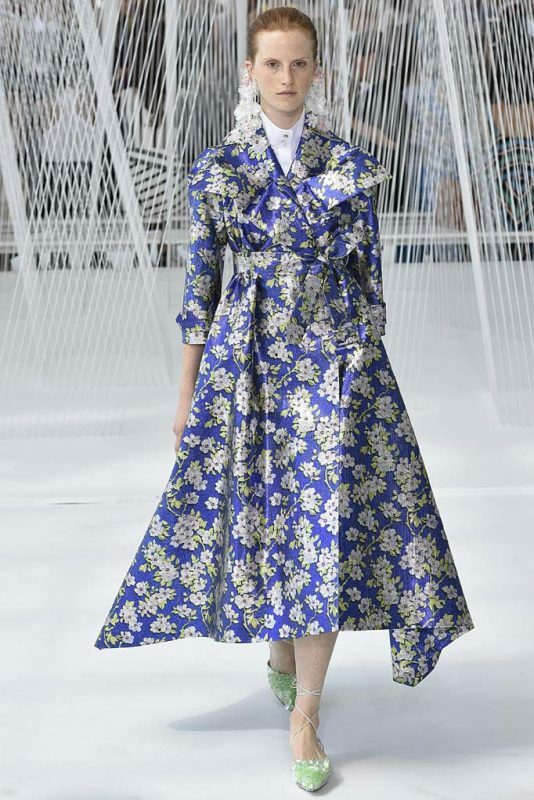 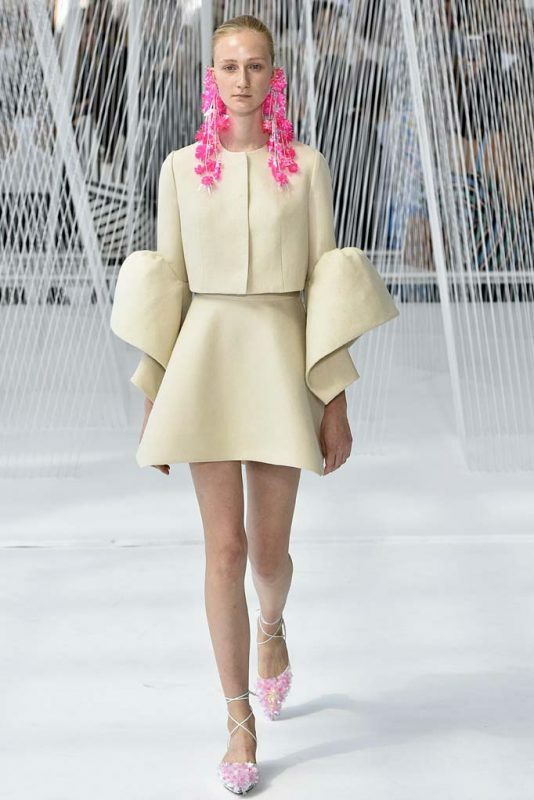 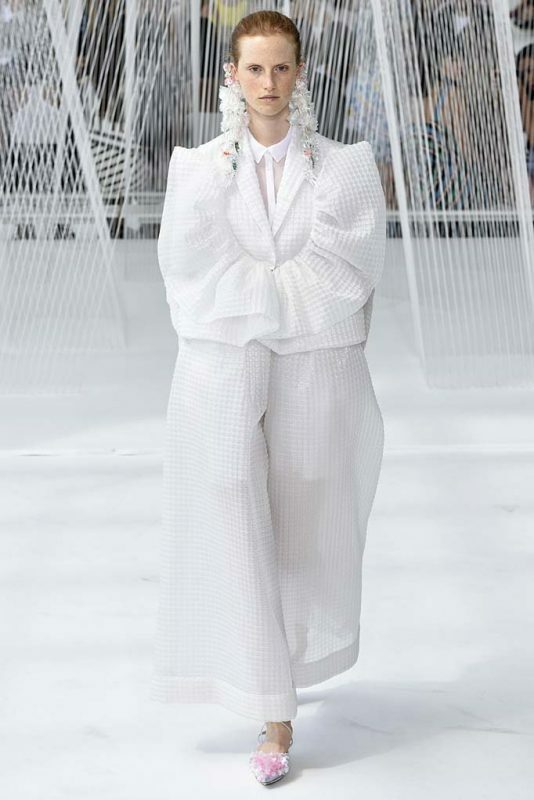 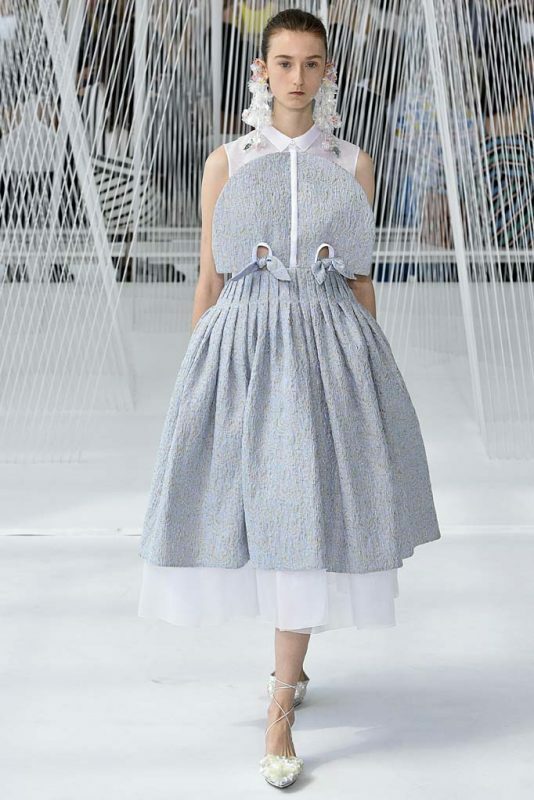 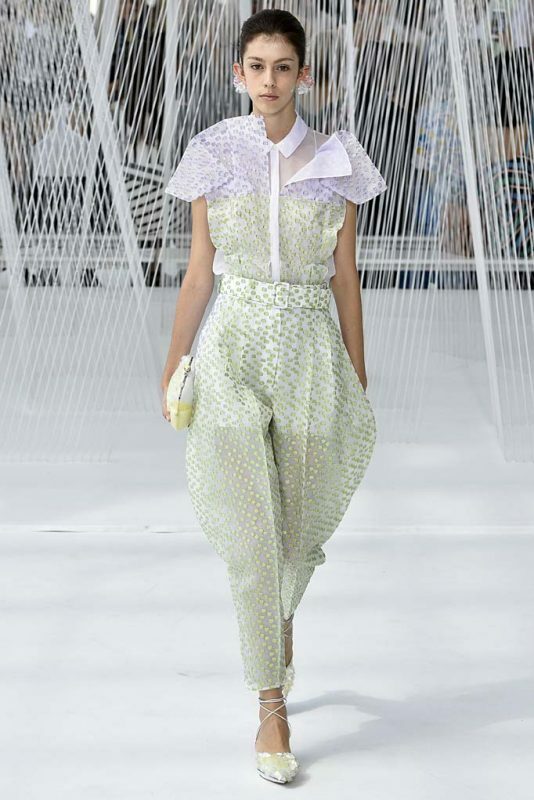 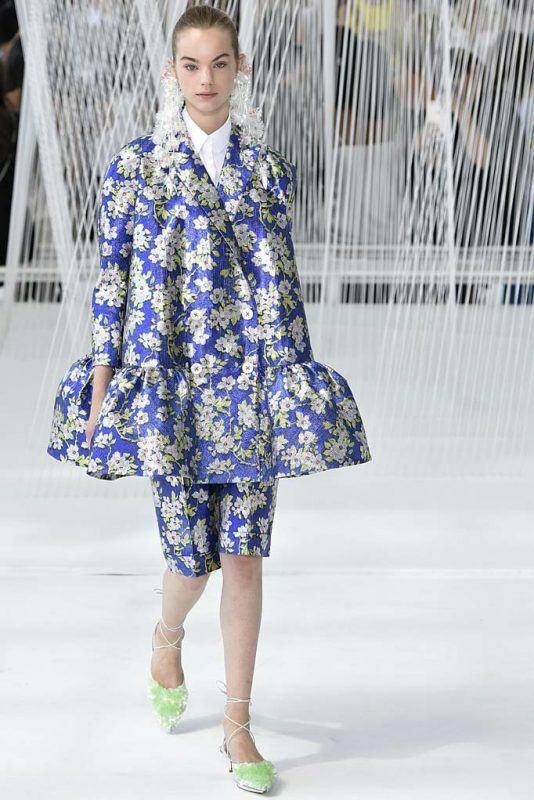 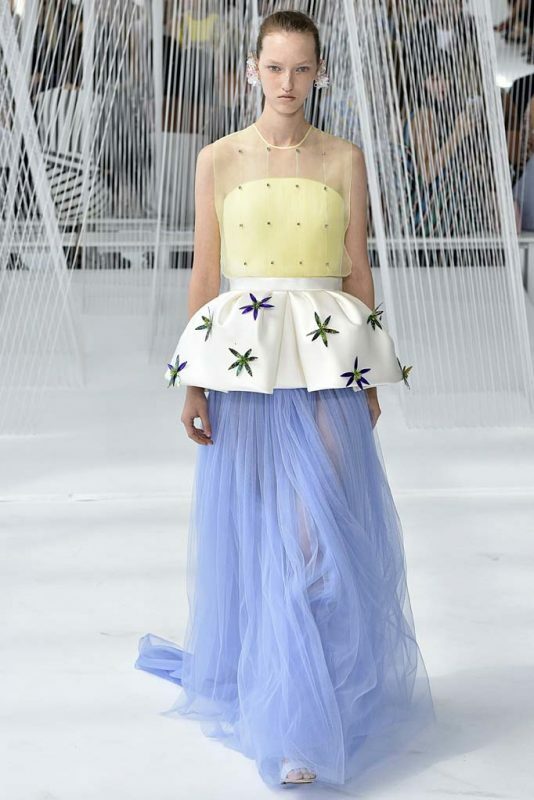 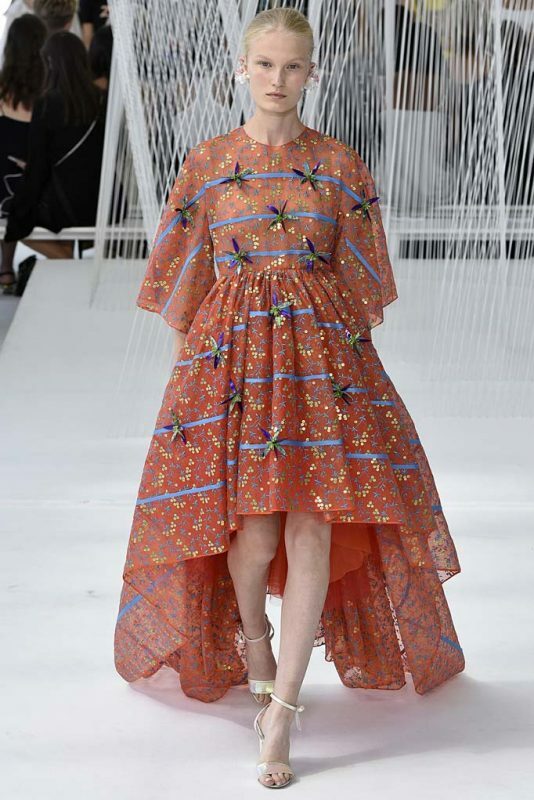 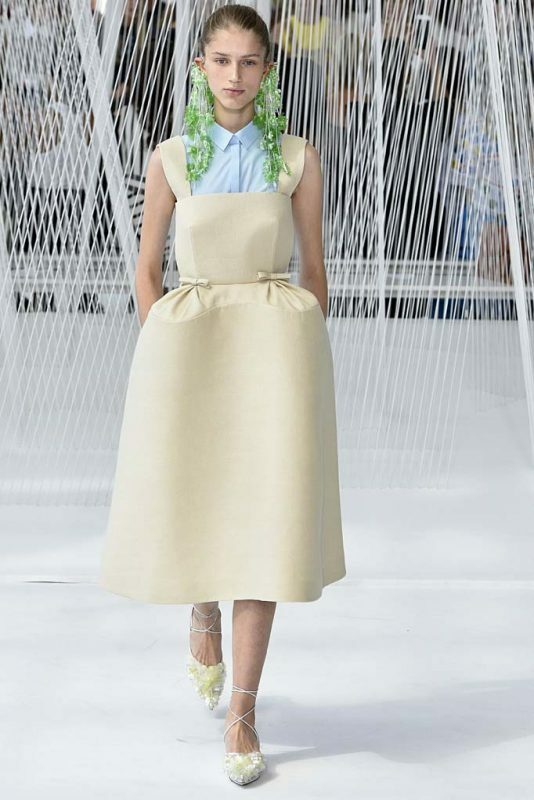 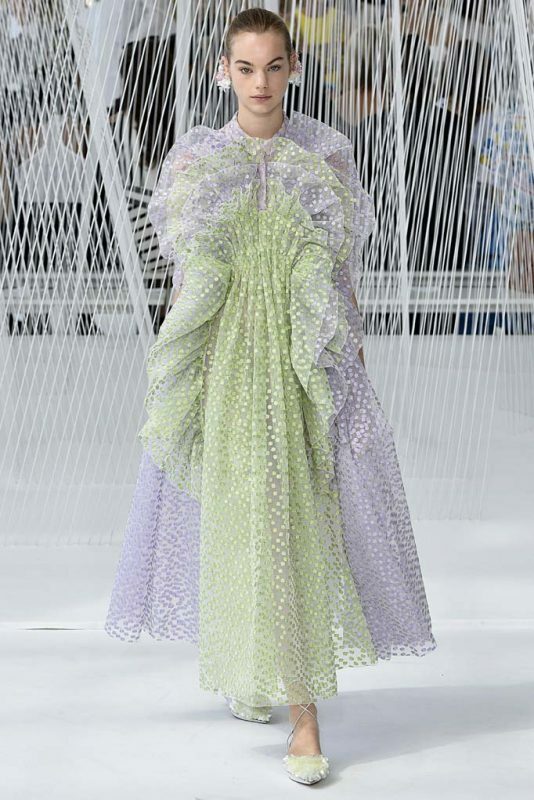 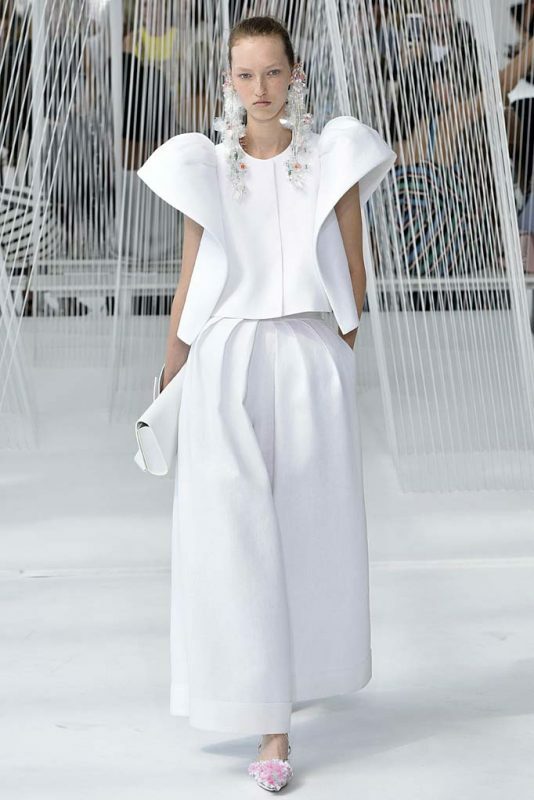 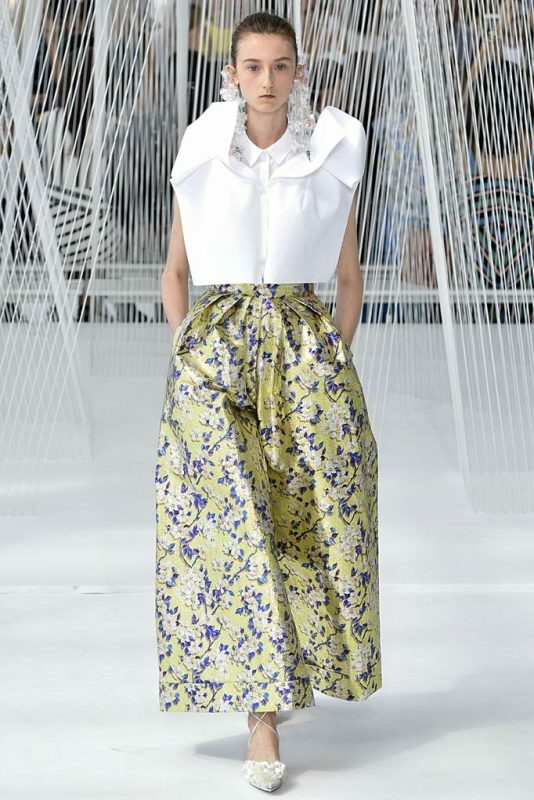 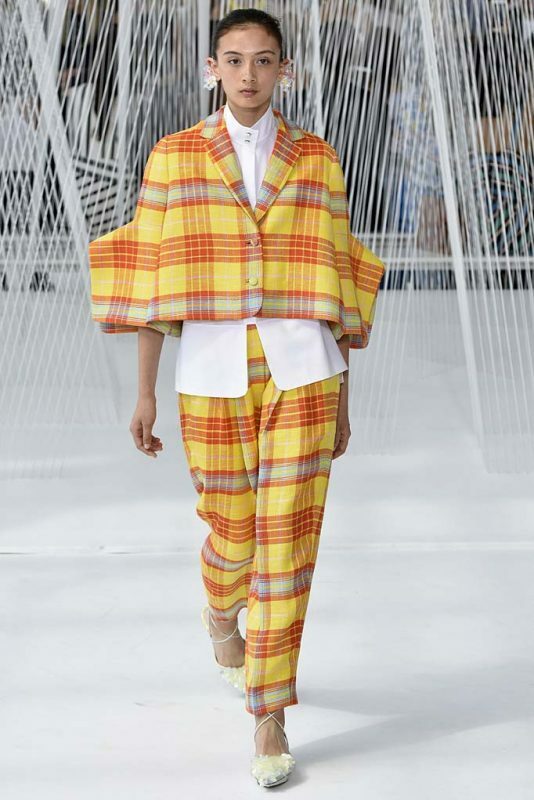 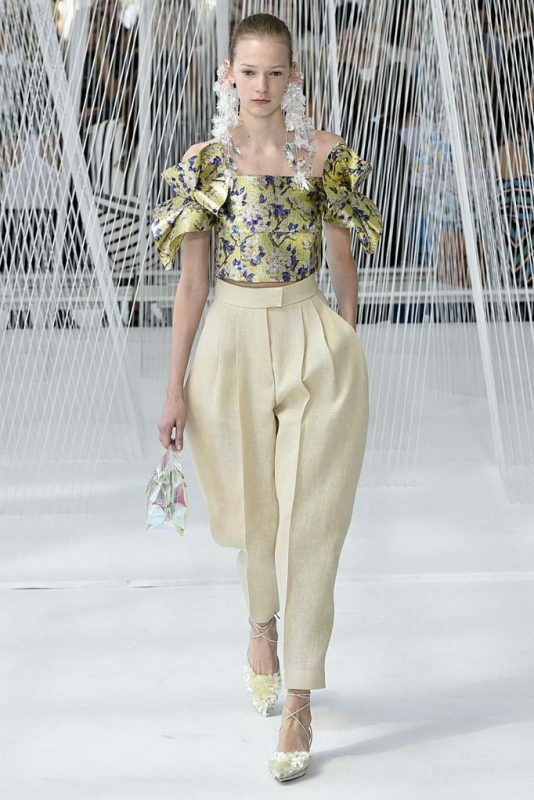 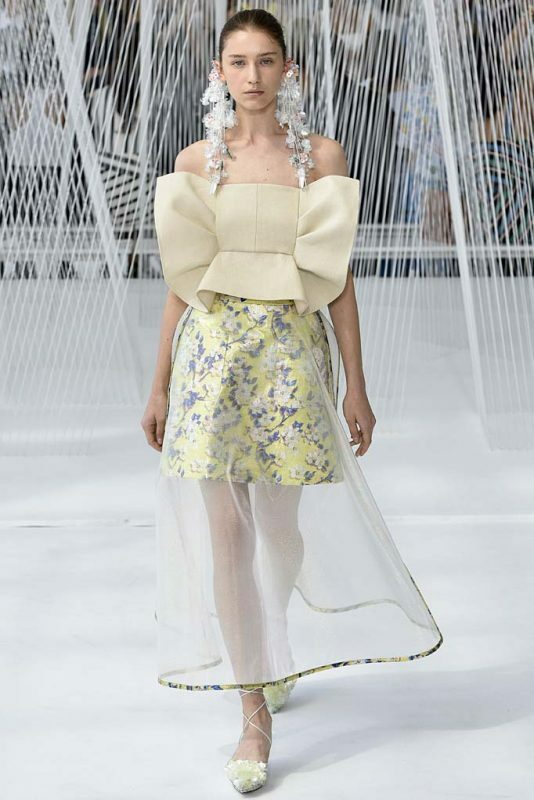 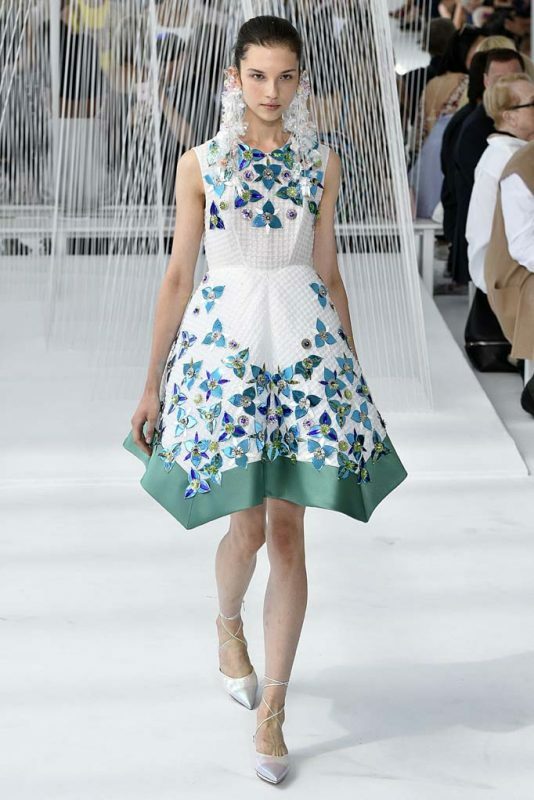 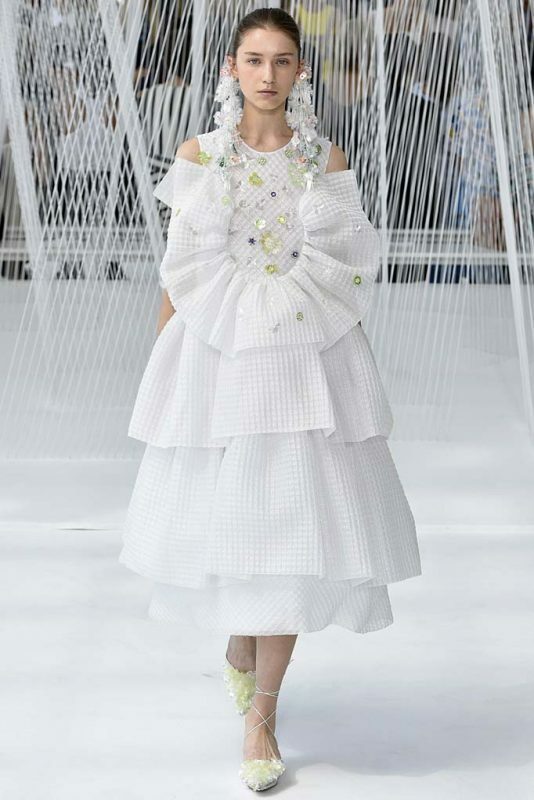 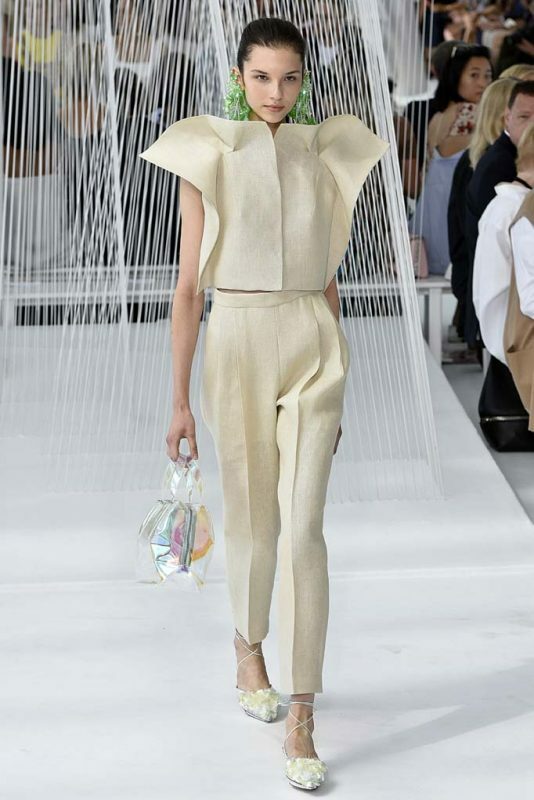 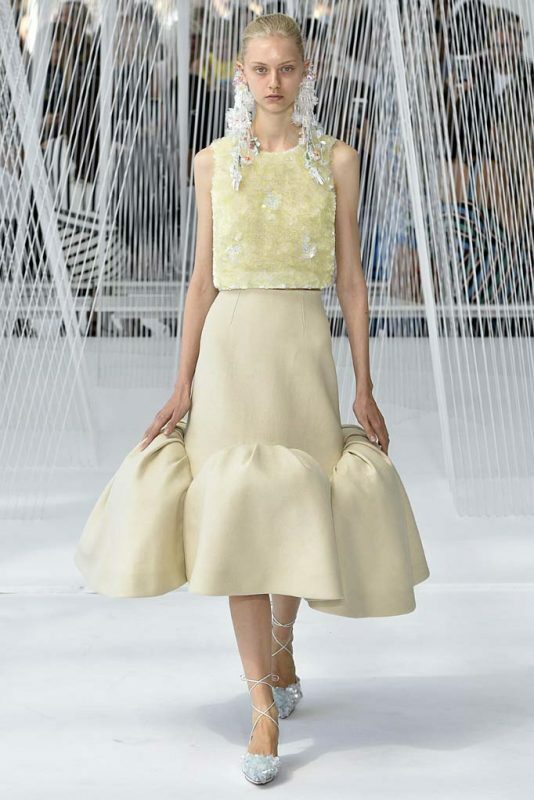 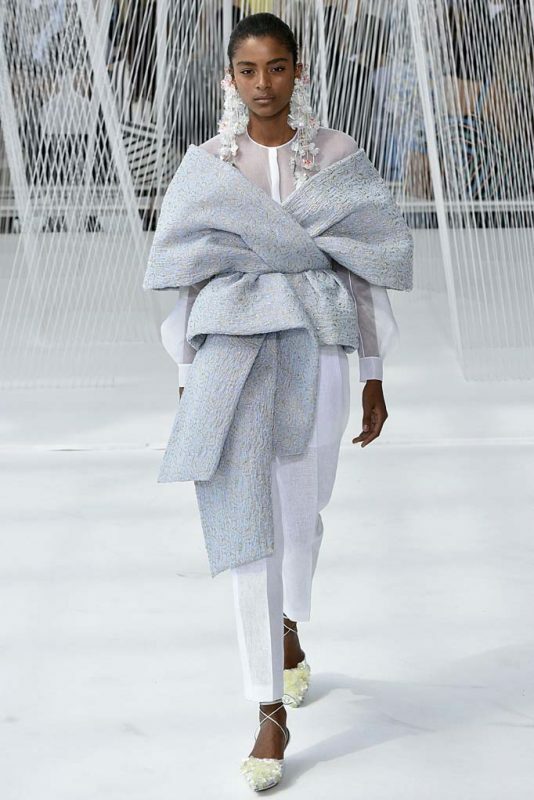 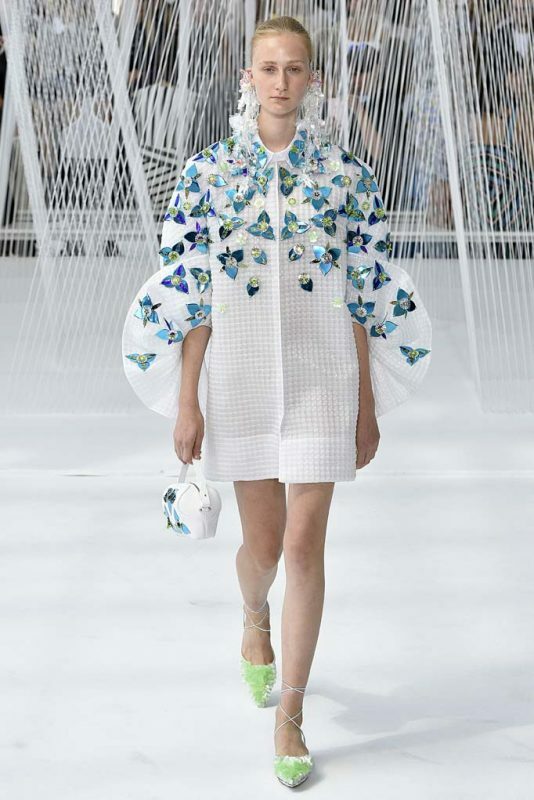 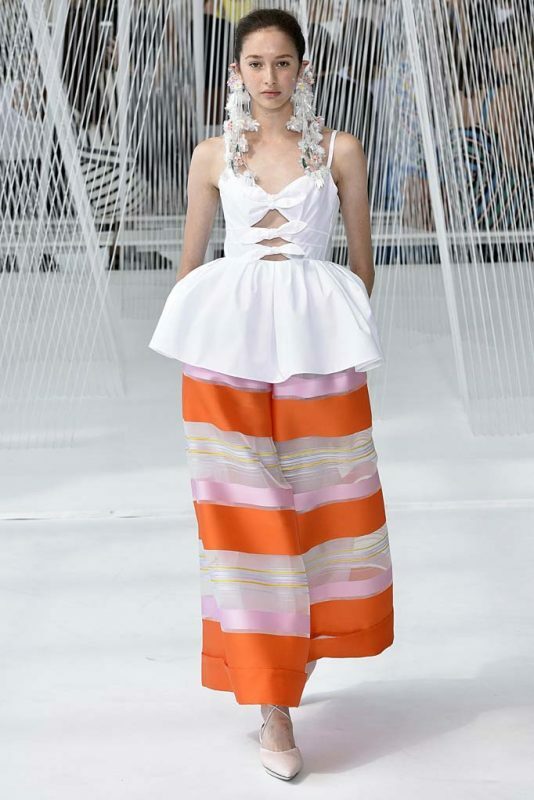 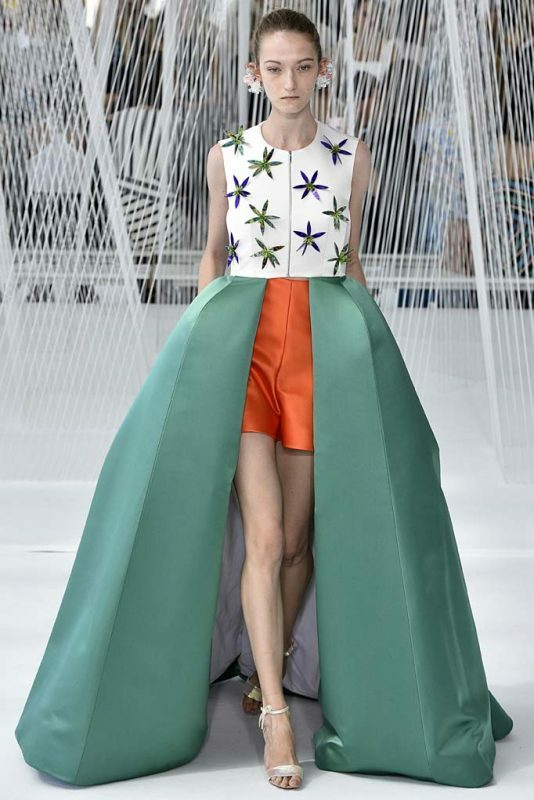 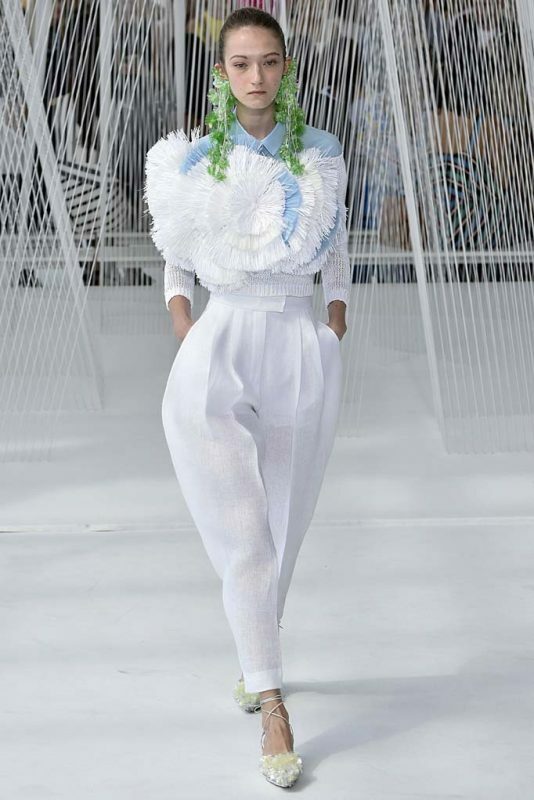 Josep Font never fails to bring on the magic at his Delpozo runway shows, but this collection (in particular) was truly reminiscent of a fairytale. 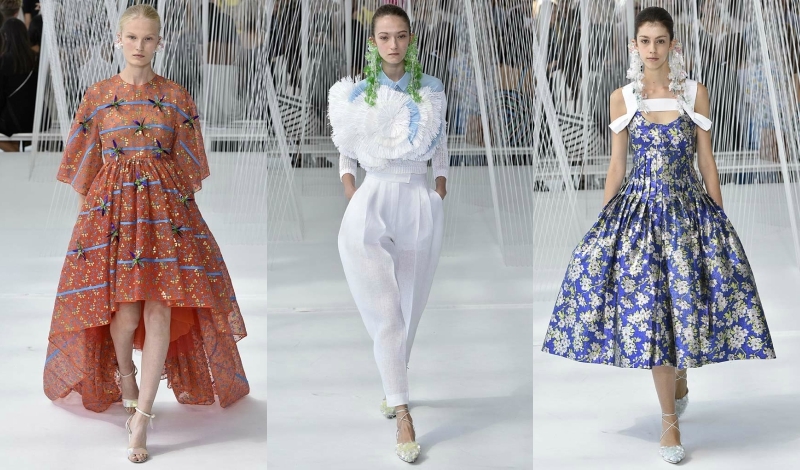 Titled “Luminosity,” Font’s spring 2017 range was inspired by Spain’s “master of light” painter Joaquin Sorolla and artist Soo Sunny Park and brought out Anna Dello Russo, Olivia Palermo and Jessica Stam, who sat together front-row. 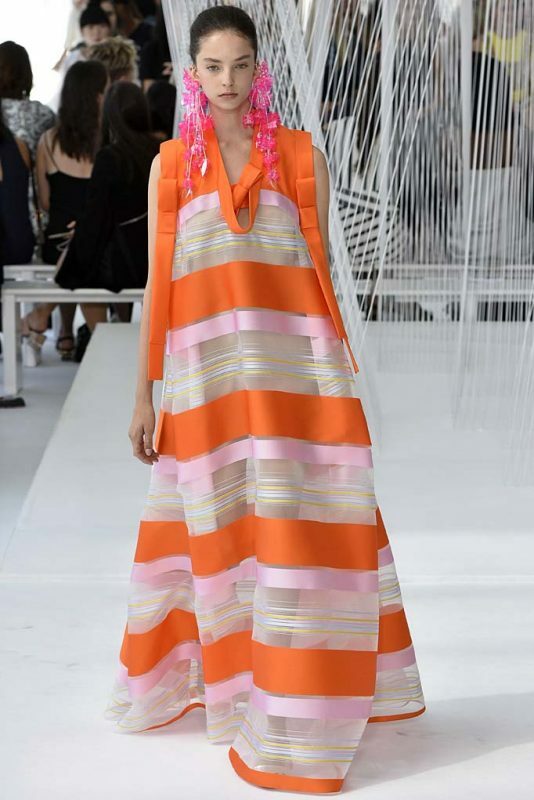 The collection features exaggerated silhouettes in bright, punchy colors and floral prints, and let’s not forget those overwhelmingly intricate—and oversized—earrings and lucite bags, topping off Font’s creations in the most unique of forms.